This week, we covered the turtle position for the fundamentals. Also, we covered competition rules and drills for the National Gi Competition which will on Saturday 05/08/17. Next week topic will be questions and answers. 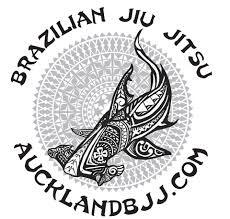 I will also start a BJJ class on Saturdays from 10 am to 11 am at the dojo. It will starts on Saturday 12 August. The reason for creating an additional class is simple. Our Tuesday and Thursday classes are getting full. Sometimes we are over 20 students on the mats and we have limited space to train. At the same time, we have 7 people on the waiting list which was started around last June. So I hope that students will take the opportunity to add an extra day of training. Also, if they miss out on the week nights training, they can also catch up on Saturday. 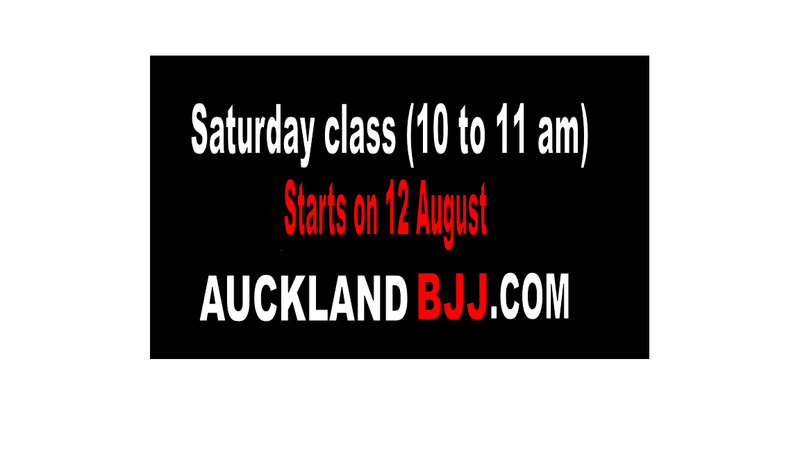 I do not really want to call it a beginner class as it is open to all level. But the topic on Saturday will be the review on the fundamentals of the week. More advanced student can join to help the white belts or they can just choose to "quietly" drill their techniques on the side. Of course, anyone is more than welcome to still attend open mats at Atos if they choose to. 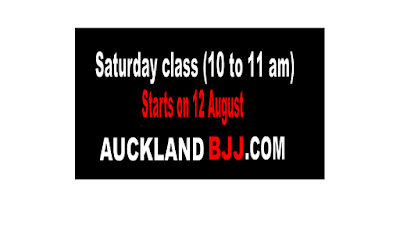 I am excited about this new class and I think we are the only club that offer a class taught by a black belt on a Saturday. Most clubs would just have an open mats instead. Make use of it as I will stop it if the attendance is too low. Otherwise, come tomorrow and support your team mate competing. See you on the mats and thank for the support.